We are the Fraternal Order of Moai (FOM), a secret society founded in Columbus, Ohio, in 2005. Currently we have ten chapters and at-large members all around the United States and Canada. 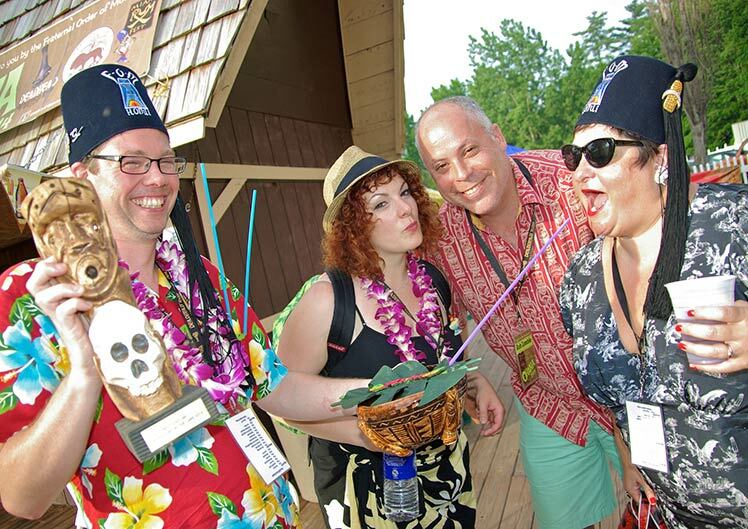 The New York Times has referred to us as "a serious group of tiki aficionados"
and Martin Cate recently called us "a cult within [the] cult" of the modern Tiki revival. These things may even be true. The Foundation is a recognized 501(c)(3) charitable organization and helps us focus our community service and charitable giving. If you would like to meet the Moai we invite you to join us in our public forum: The Port of the Initiate. 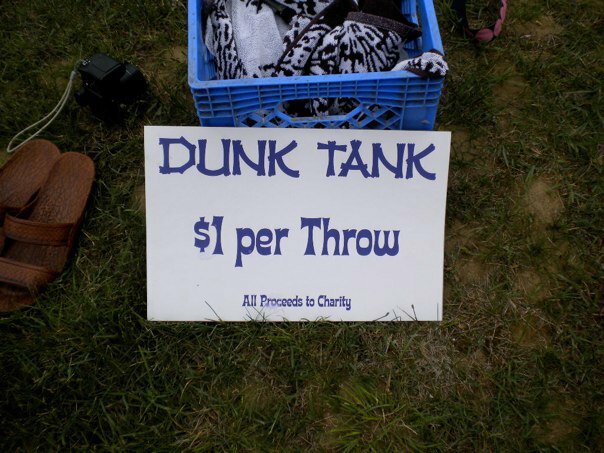 The Order and our local chapters hold many events to raise money for charity. We think of it as fun with a purpose. 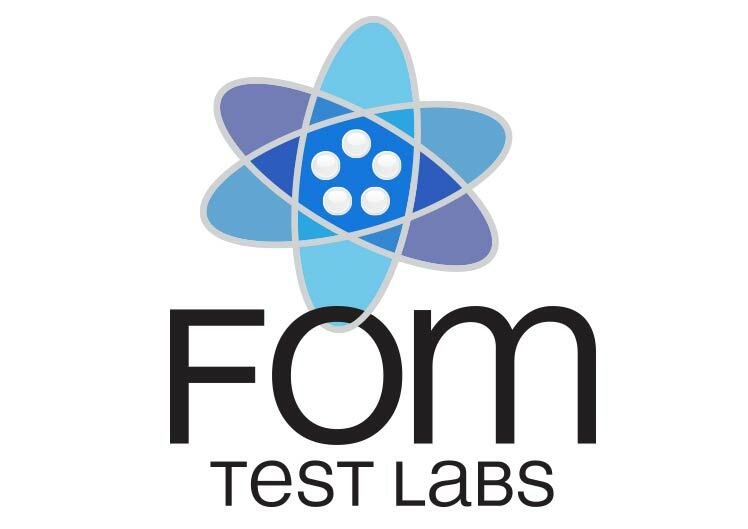 The Order denies the existence of the FOM Test Labs as they do not exist. "Making the world a better place in the past, present, and future... but not necessarily in that order." We will improve our communities through charitable acts. We will provide a healthy and active social network for our members. We will improve ourselves and our lives via the FOM philosophies, and help our Fellow Moai to do the same. We will develop new chapters and establish brick and mortar lodges everywhere that Fellow Moai gather. 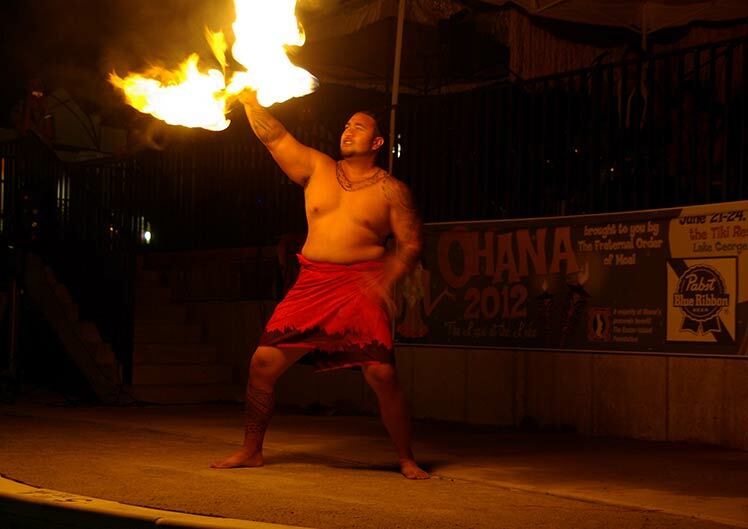 We will document the history of tiki culture and learn the skills of Polynesian pop art. We will develop many regional tiki themed gatherings. You don't need a fancy résumé or a letter of recommendation to become one of us. For that we have designed a simple process... the Trials. Joining the FOM requires following this path to membership.